Red cups are back at Starbucks -- and they're looking a lot more like Christmas this year. The coffee company introduced its new holiday cups in stores Thursday morning. They feature 13 seasonal illustrations created by customers from six countries. Among them are classic holiday images like reindeer, ornaments and snow-covered landscapes, marking a return to a more traditional and overtly Christmas-inspired promotion. Last year's red cups drew controversy for abandoning seasonal designs in favor of a simple, two-toned red cup. 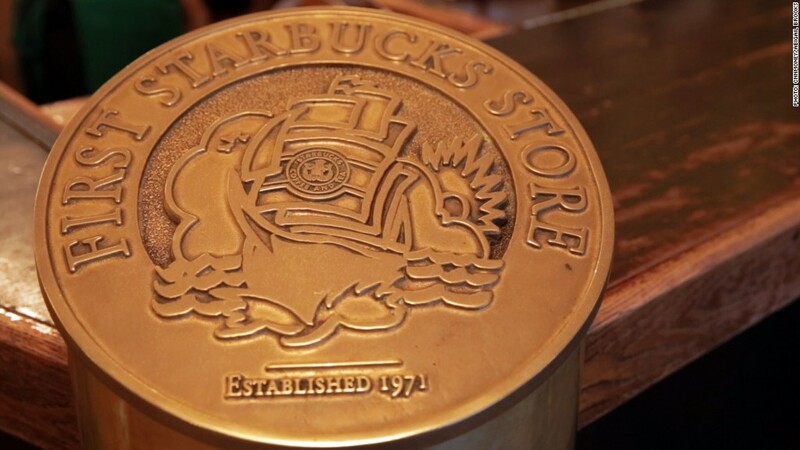 Starbucks said at the time that it wanted a "purity of design that welcomes all of our stories." Critics called it a declaration of war on Christmas. The new designs were culled from more than 1,000 submissions Starbucks received last December when it asked customers to share designs on Instagram. Starbucks says it asked a small group of customers to mail in their cup so they could be reviewed for potential production. The return of the red cup has been rumored for more than a week, after fans began noticing boxes at Starbucks stores labeled "no peeking" until Thursday. Starbucks didn't comment on its red cup plans at the time, and instead unveiled a pre-election, limited edition green "unity" cup that CEO Howard Schultz called "a reminder of our shared values" during a "divisive time in our country."